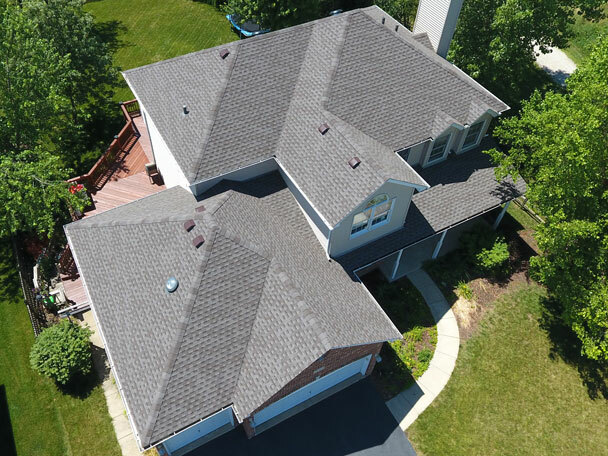 Residential Roof Replacement is necessary when all other residential roof repair options are exhausted or the shingle is deteriorated so much that it allows water to enter the Chicagoland home. 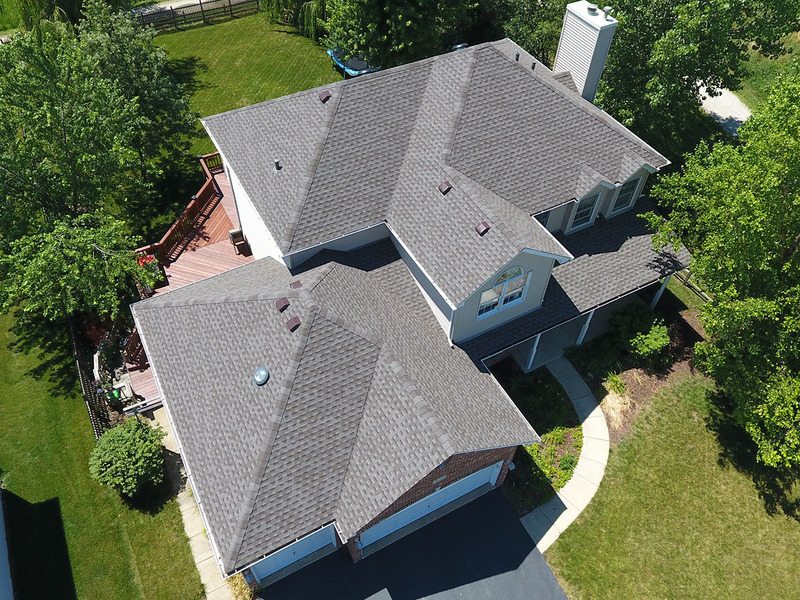 We listen to you, our customer, to install a residential roof both of us would be proud of. 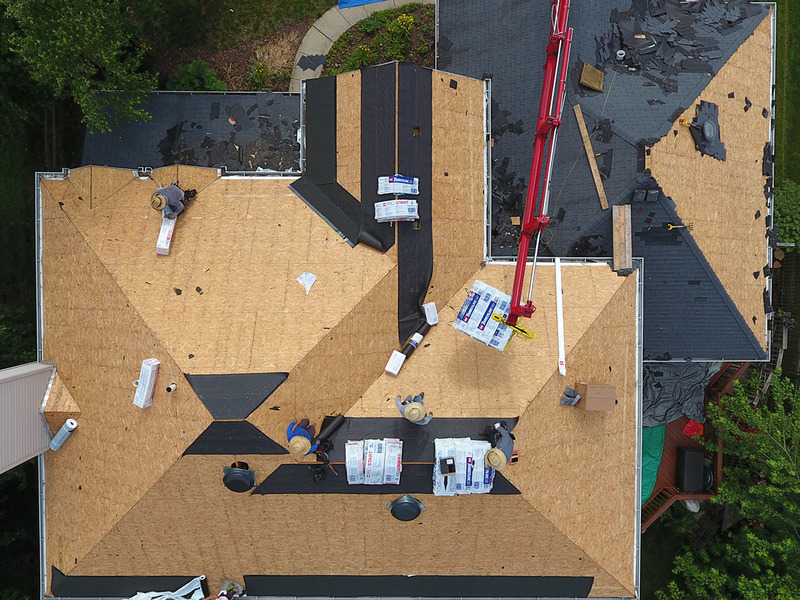 At Matthews Roofing we strive to install the best possible roofing products for your home or business. 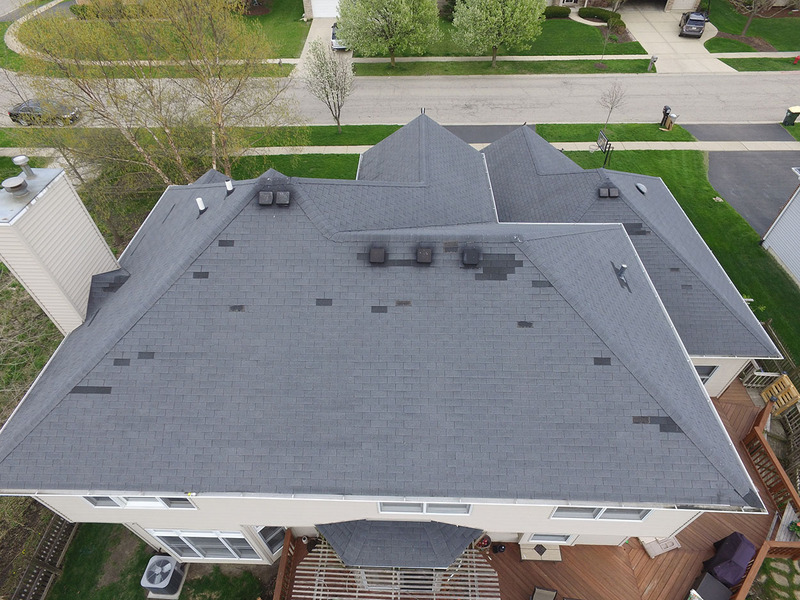 Most of the products in the residential roof industry for your roof are of good quality. 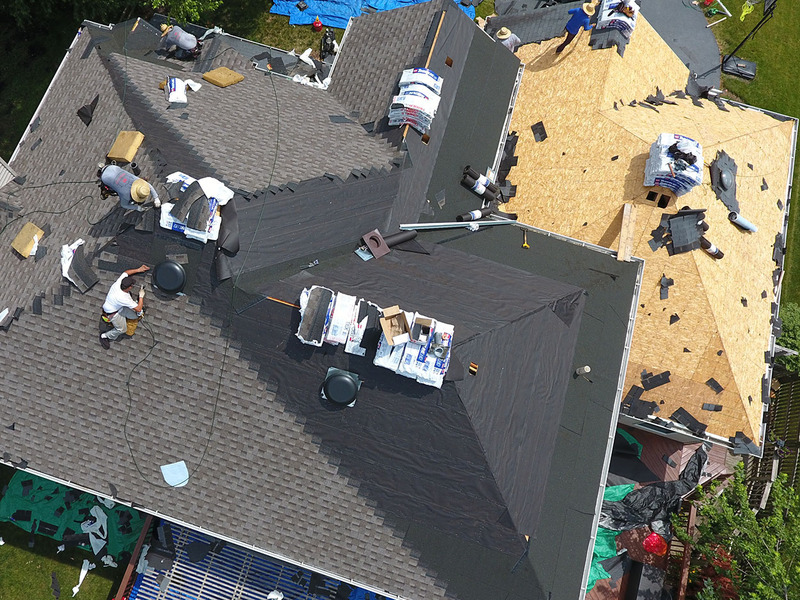 What matters is the installation of the residential roof replacement. 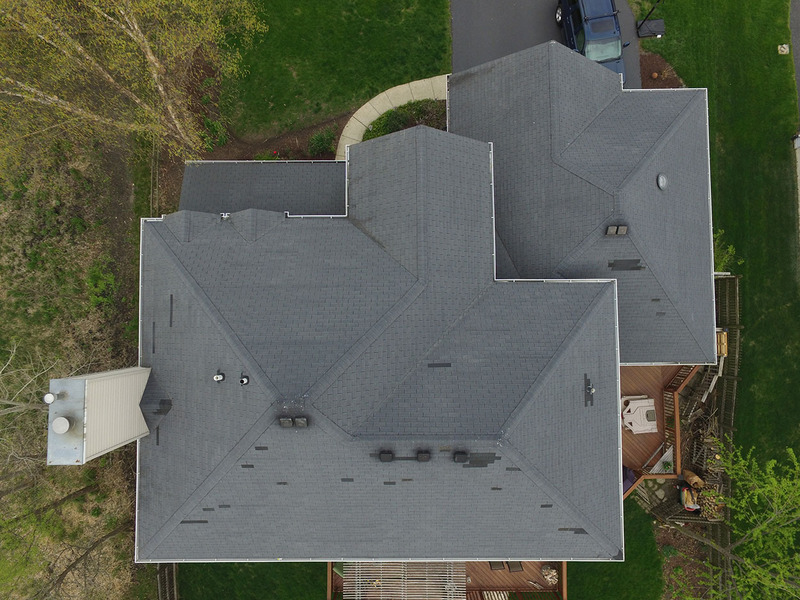 Following good practices and specifications for your residential roof are essential to a long lasting roof system. 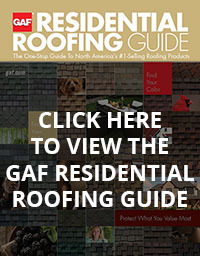 The final and most important part is having trained skilled Chicagoland workers on the roof. 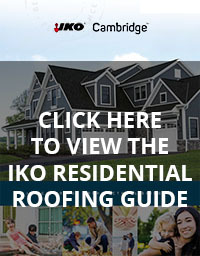 We provide residential roof system options. 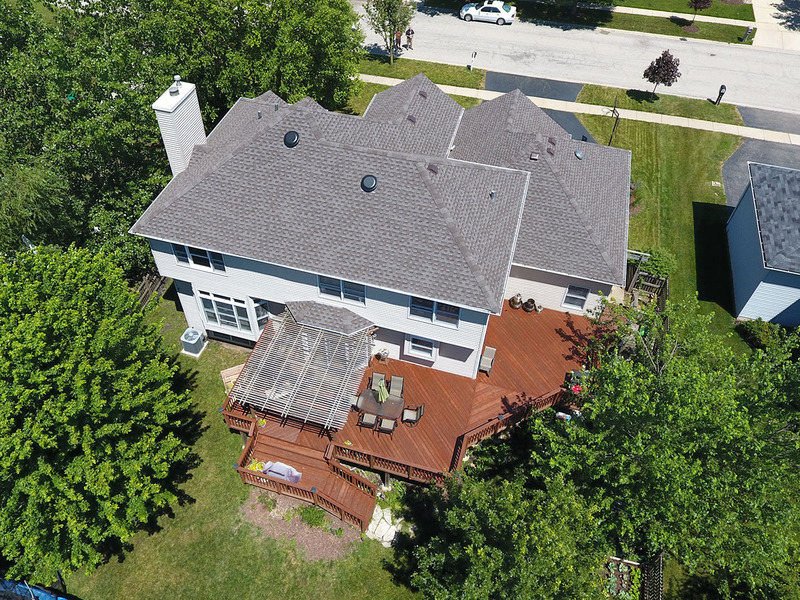 We want our Chicagoland customers to be involved with their residential roof replacement. What would be great for one Chicagoland customer may not be for another. 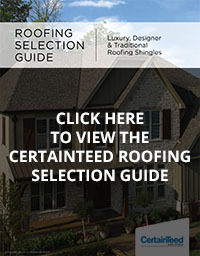 Deciding on a style and color of your new residential roof can be overwhelming. We try to take the pressure off by providing samples and suggestions to educate you to make the right decision for you.